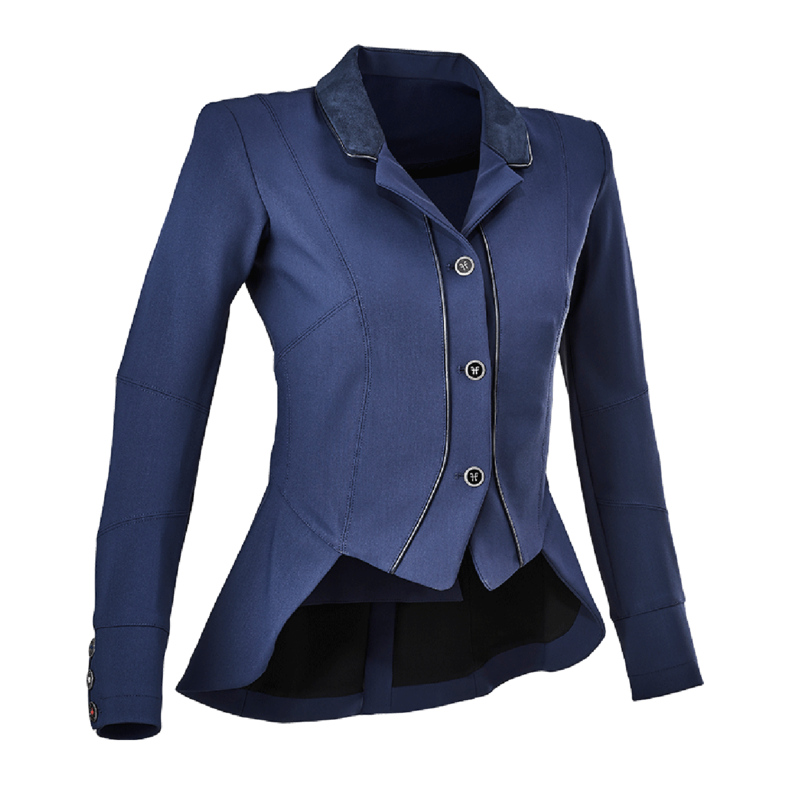 The Horse Pilot cutaway competition jacket combines technology and style to give you superior ride comfort, with the inspiration being extreme sportswear with innovation. 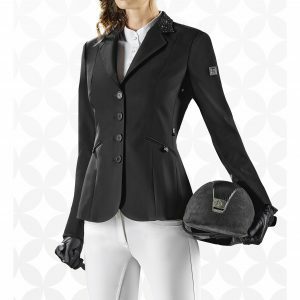 The result of this inspiration is one of the lightest competition jackets, thanks to the Sensitive Fit material. This sporty looking competition jacket features Preform fit technology, allowing the jacket to perfectly mould to the rider. 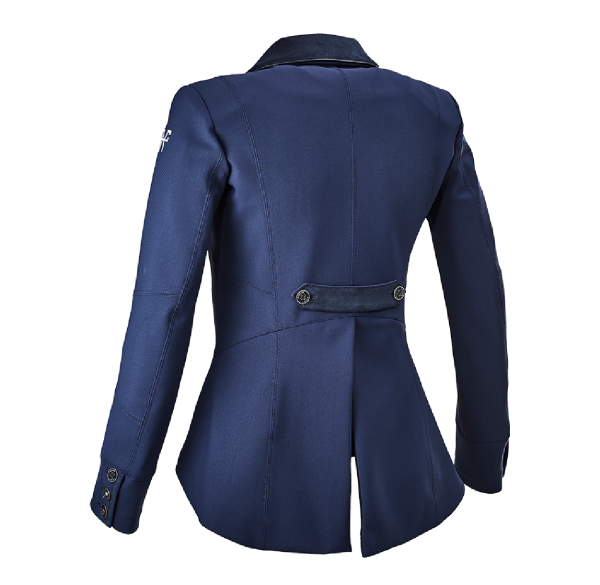 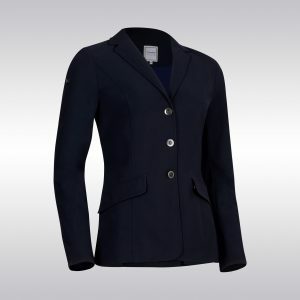 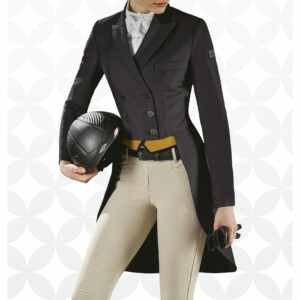 The tails of this short competition jacket are slightly leaded to ensure they sit perfectly.